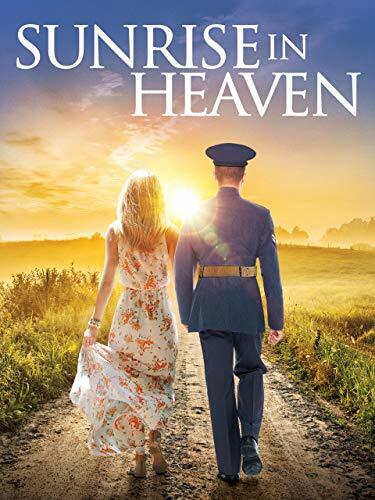 Find out what the world looked like on April 3 in the most popular years: events, famous birthdays, music, movies, etc..
Sunrise in Heaven directed by Waymon Boone was one of the most viewed movies released in 2019. But much more happened, find out here: 03 April 2019. 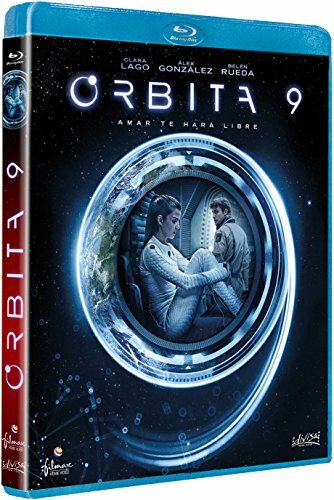 Órbita 9 directed by Hatem Khraiche was one of the most viewed movies released in 2017. But much more happened, find out here: 03 April 2017. 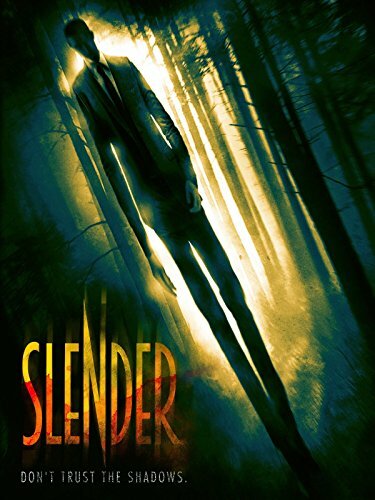 Slender directed by Joel Petrie was one of the most viewed movies released in 2016. But much more happened, find out here: 03 April 2016. 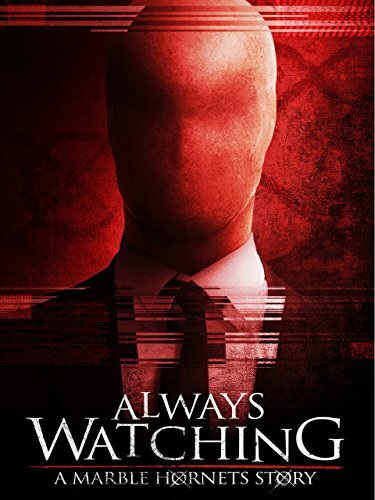 Always Watching: A Marble Hornets Story directed by James Moran was one of the most viewed movies released in 2015. But much more happened, find out here: 03 April 2015. Hawaii directed by Marco Berger was one of the most viewed movies released in 2013. But much more happened, find out here: 03 April 2013. 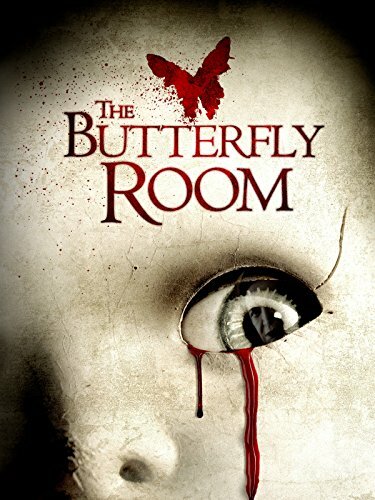 The Butterfly Room directed by Jonathan Zarantonello was one of the most viewed movies released in 2012. But much more happened, find out here: 03 April 2012. 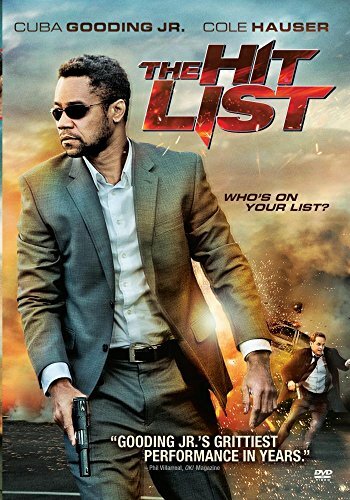 The Hit List directed by William Kaufman was one of the most viewed movies released in 2011. But much more happened, find out here: 03 April 2011. 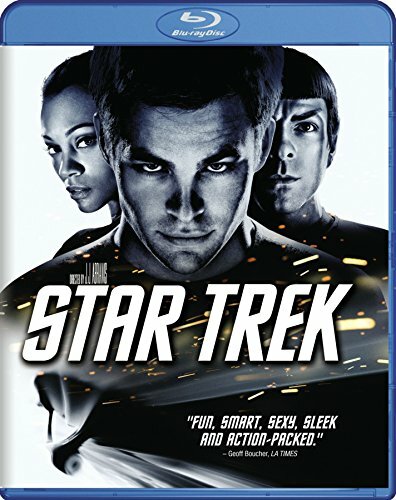 Star Trek directed by J.J. Abrams was one of the most viewed movies released in 2009. But much more happened, find out here: 03 April 2009. The US president was George W. Bush (Republican). In UK Mercy by Duffy was in the top 5 hits. Chaos Theory, directed by Marcos Siega, was one of the most viewed movies released in 2008. Strangers In Death by J. D. Robb was one of the best selling books. But much more happened, find out here: 03 April 2008. Famous people born on this day include Angel-Iris Brown. In that special week people in US were listening to Glamorous by Fergie. Are We Done Yet?, directed by Steve Carr, was one of the most viewed movies released in 2007. I Feel Bad About My Neck by Nora Ephron was one of the best selling books. But much more happened, find out here: 03 April 2007. 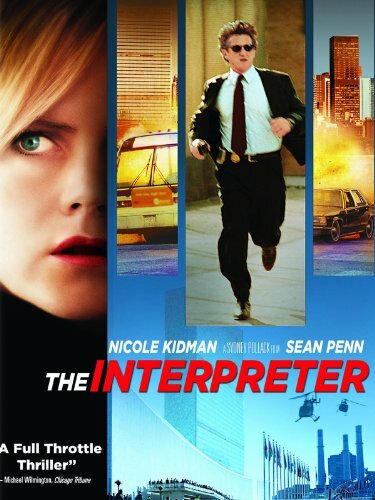 The Interpreter directed by Sydney Pollack was one of the most viewed movies released in 2005. But much more happened, find out here: 03 April 2005. 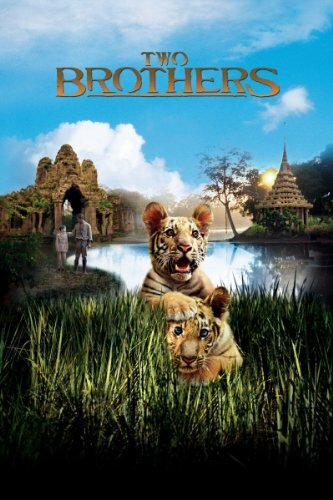 Two Brothers directed by Jean-Jacques Annaud was one of the most viewed movies released in 2004. But much more happened, find out here: 03 April 2004. 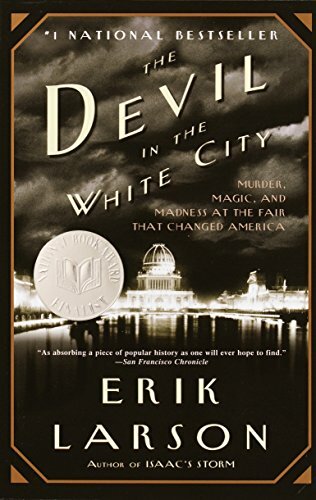 The Devil In The White City by Erik Larson was one of the best seller of 2003. But much more happened, find out here: 03 April 2003. New Best Friend directed by Zoe Clarke-Williams was one of the most viewed movies released in 2002. But much more happened, find out here: 03 April 2002. 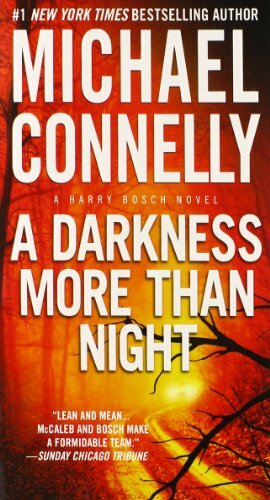 A Darkness More Than Night by Michael Connelly was one of the best seller of 2001. But much more happened, find out here: 03 April 2001. The US president was Bill Clinton (Democratic). Famous people born on this day include Ella Bleu Travolta. In that special week people in US were listening to Say My Name by Destiny's Child. Ready to Rumble, directed by Brian Robbins, was one of the most viewed movies released in 2000. Daughter Of Fortune by Isabel Allende was one of the best selling books. But much more happened, find out here: 03 April 2000. Famous people born on this day include Rodrigo Rijnsburger. In UK Flat Beat by Mr Oizo was in the top 5 hits. Silsila Hai Pyar Ka, directed by Shrabani Deodhar, was one of the most viewed movies released in 1999. Abide With Me by E. Lynn Harris was one of the best selling books. But much more happened, find out here: 03 April 1999. 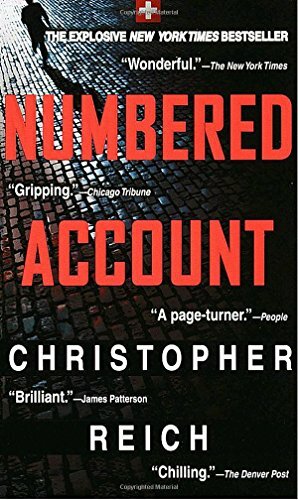 Numbered Account by Christopher Reich was one of the best seller of 1998. But much more happened, find out here: 03 April 1998. Famous people born on this day include Kiana Brown. In UK Don't Speak by No Doubt was in the top 5 hits. Grosse Pointe Blank, directed by George Armitage, was one of the most viewed movies released in 1997. Hornet'S Nest by Patricia Cornwell was one of the best selling books. But much more happened, find out here: 03 April 1997. Famous people born on this day include Sarah Jeffery. In UK Firestarter by The Prodigy was in the top 5 hits. Virtual Encounters, directed by Cybil Richards, was one of the most viewed movies released in 1996. Undaunted Courage by Stephen E. Ambrose was one of the best selling books. But much more happened, find out here: 03 April 1996. 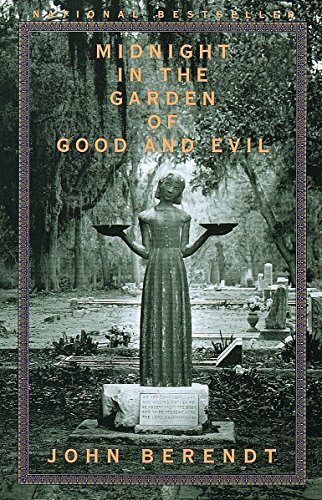 Midnight in the Garden of Good and Evil by John Berendt was one of the best seller of 1995. But much more happened, find out here: 03 April 1995. Famous people born on this day include Dylann Roof. In that special week people in US were listening to The Sign by Ace Of Base. Blue Tiger, directed by Norberto Barba, was one of the most viewed movies released in 1994. Accident by Danielle Steel was one of the best selling books. But much more happened, find out here: 03 April 1994. Famous people born on this day include Ricky Montgomery. In UK Young At Heart by The Bluebells was in the top 5 hits. The Sandlot, directed by David Mickey Evans, was one of the most viewed movies released in 1993. To Green Angel Tower by Tad Williams was one of the best selling books. But much more happened, find out here: 03 April 1993. The US president was George H. W. Bush (Republican). Famous people born on this day include Noor Pahlavi. In UK Stay by Shakespear's Sister was in the top 5 hits. Newsies, directed by Kenny Ortega, was one of the most viewed movies released in 1992. Rising Sun by Michael Crichton was one of the best selling books. But much more happened, find out here: 03 April 1992. Famous people born on this day include Hayley Kiyoko. In UK Should I Stay Or Should I Go by The Clash was in the top 5 hits. The Object of Beauty, directed by Michael Lindsay-Hogg, was one of the most viewed movies released in 1991. The Eagle Has Flown by Jack Higgins was one of the best selling books. But much more happened, find out here: 03 April 1991. Famous people born on this day include Nekfeu . In UK Vogue by Madonna was in the top 5 hits. Ernest Goes to Jail, directed by John R. Cherry III, was one of the most viewed movies released in 1990. Devices And Desires by P. D. James was one of the best selling books. But much more happened, find out here: 03 April 1990. 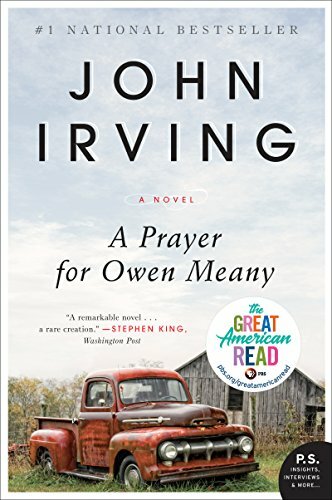 A Prayer For Owen Meany by John Irving was one of the best seller of 1989. But much more happened, find out here: 03 April 1989. The US president was Ronald Reagan (Republican). Famous people born on this day include Tim Krul. In UK Heart by Pet Shop Boys was in the top 5 hits. Consuming Passions, directed by Giles Foster, was one of the most viewed movies released in 1988. 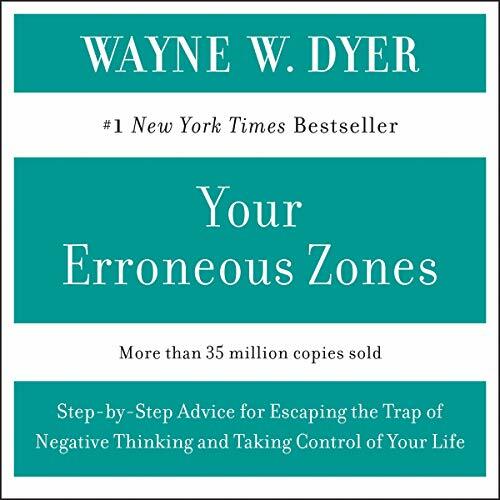 Detour by Cheryl Crane with Cliff Jahr was one of the best selling books. But much more happened, find out here: 03 April 1988. Famous people born on this day include Amy Seguin. In UK Everything I Own by Boy George was in the top 5 hits. Campus Man, directed by Ron Casden, was one of the most viewed movies released in 1987. The Red White And Blue by John Gregory Dunne was one of the best selling books. But much more happened, find out here: 03 April 1987. Famous people born on this day include Amanda Bynes. In UK Chain Reaction by Diana Ross was in the top 5 hits. Critters, directed by Stephen Herek, was one of the most viewed movies released in 1986. The Lebaron Secret by Stephen Birmingham was one of the best selling books. But much more happened, find out here: 03 April 1986. Famous people born on this day include Leona Lewis. In that special week people in US were listening to One More Night by Phil Collins. Crime Wave, directed by John Paizs, was one of the most viewed movies released in 1985. A Light In The Attic by Shel Silverstein was one of the best selling books. But much more happened, find out here: 03 April 1985. Famous people born on this day include Chrissie Fit. In that special week people in US were listening to Footloose by Kenny Loggins. The NeverEnding Story, directed by Wolfgang Petersen, was one of the most viewed movies released in 1984. The Aquitaine Progression by Robert Ludlum was one of the best selling books. But much more happened, find out here: 03 April 1984. Famous people born on this day include Ben Foster. In that special week people in US were listening to Billie Jean by Michael Jackson. Losin' It, directed by Curtis Hanson, was one of the most viewed movies released in 1983. E.T. The Extra-Terrestrial Storybook by William Kotzwinkle was one of the best selling books. But much more happened, find out here: 03 April 1983. Famous people born on this day include Cobie Smulders. In UK My Camera Never Lies by Bucks Fizz was in the top 5 hits. Starstruck, directed by Gillian Armstrong, was one of the most viewed movies released in 1982. When Bad Things Happen To Good People by Harold S. Kushner was one of the best selling books. But much more happened, find out here: 03 April 1982. 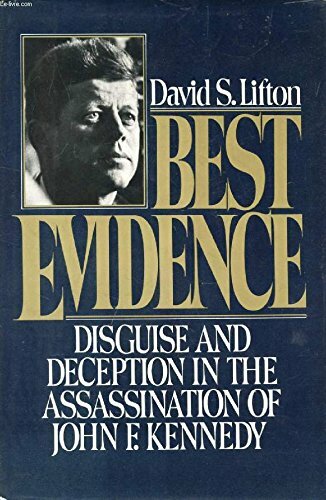 Best Evidence by David S. Lifton was one of the best seller of 1981. But much more happened, find out here: 03 April 1981. The US president was Jimmy Carter (Democratic). Famous people born on this day include Szczecin (Poland). In UK Together We Are Beautiful by Fern Kinney was in the top 5 hits. Silver Dream Racer, directed by David Wickes, was one of the most viewed movies released in 1980. Aunt Erma'S Cope Book by Erma Bombeck was one of the best selling books. But much more happened, find out here: 03 April 1980. Famous people born on this day include Grégoire (musician). In that special week people in US were listening to Tragedy by Bee Gees. A Perfect Couple, directed by Robert Altman, was one of the most viewed movies released in 1979. Ss-Gb by Len Deighton was one of the best selling books. But much more happened, find out here: 03 April 1979. 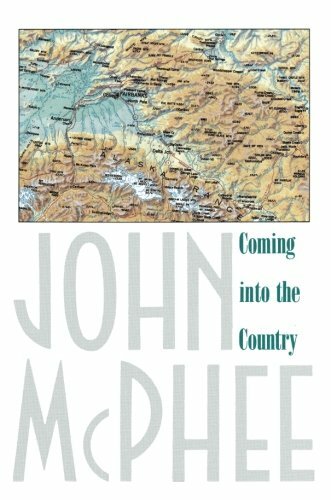 Coming Into The Country by John McPhee was one of the best seller of 1978. But much more happened, find out here: 03 April 1978. But much more happened, find out here: 03 April 1977. The US president was Gerald Ford (Republican). Famous people born on this day include Nicolas Escudé. In that special week people in US were listening to December 1963 (Oh, What A Night) by The Four Seasons. All the President's Men, directed by Alan J. Pakula, was one of the most viewed movies released in 1976. Spandau by Albert Speer was one of the best selling books. But much more happened, find out here: 03 April 1976. Famous people born on this day include Aries Spears. In UK If by Telly Savalas was in the top 5 hits. Chupke Chupke, directed by Hrishikesh Mukherjee, was one of the most viewed movies released in 1975. The Moneychangers by Arthur Hailey was one of the best selling books. But much more happened, find out here: 03 April 1975. The US president was Richard Nixon (Republican). Famous people born on this day include Inma del Moral. In UK Billy, Don't Be A Hero by Paper Lace was in the top 5 hits. The Conversation, directed by Francis Ford Coppola, was one of the most viewed movies released in 1974. In One Era And Out The Other by Sam Levenson was one of the best selling books. But much more happened, find out here: 03 April 1974. Famous people born on this day include Adam Scott (actor). In UK Tie A Yellow Ribbon Round The Old Oak Tree by Dawn featuring Tony Orlando was in the top 5 hits. High Plains Drifter, directed by Clint Eastwood, was one of the most viewed movies released in 1973. All Creatures Great And Small by James Herriot was one of the best selling books. But much more happened, find out here: 03 April 1973. 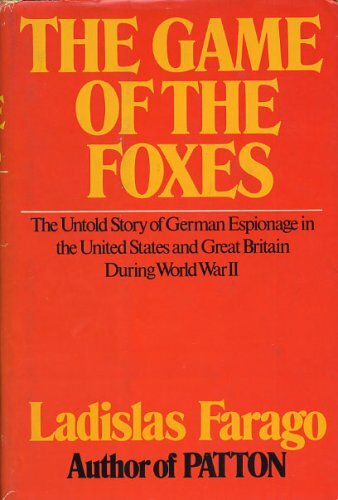 The Game Of The Foxes by Ladislas Farago was one of the best seller of 1972. But much more happened, find out here: 03 April 1972. 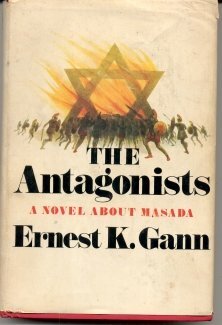 The Antagonists by Ernest K. Gann was one of the best seller of 1971. But much more happened, find out here: 03 April 1971. Famous people born on this day include Keith Franklin. In UK Wand'rin' Star by Lee Marvin was in the top 5 hits. Khilona, directed by Chander Vohra, was one of the most viewed movies released in 1970. Points Of Rebellion by William O. Douglas was one of the best selling books. But much more happened, find out here: 03 April 1970. 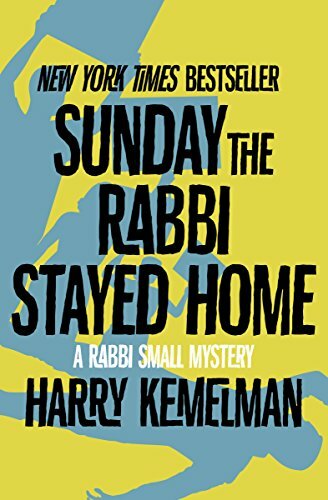 Sunday The Rabbi Stayed Home by Harry Kemelman was one of the best seller of 1969. But much more happened, find out here: 03 April 1969. The US president was Lyndon B. Johnson (Democratic). Famous people born on this day include Jamie Hewlett. In UK Congratulations by Cliff Richard was in the top 5 hits. Faces, directed by John Cassavetes, was one of the most viewed movies released in 1968. The President'S Plane Is Missing by Robert J. Serling was one of the best selling books. But much more happened, find out here: 03 April 1968. Famous people born on this day include Pervis Ellison. In that special week people in US were listening to Happy Together by The Turtles. Double Trouble, directed by Norman Taurog, was one of the most viewed movies released in 1967. Valley of the Dolls by Jacqueline Susann was one of the best selling books. But much more happened, find out here: 03 April 1967. Famous people born on this day include Rémi Garde. In that special week people in US were listening to The Ballad Of The Green Berets by Barry Sadler. Wake Up and Die, directed by Carlo Lizzani, was one of the most viewed movies released in 1966. Tell No Man by Adela Rogers St. Johns was one of the best selling books. But much more happened, find out here: 03 April 1966. Famous people born on this day include Angela Featherstone. In that special week people in US were listening to Stop! In The Name Of Love by The Supremes. Challenge of the Gladiator, directed by Domenico Paolella, was one of the most viewed movies released in 1965. A Covenant With Death by Stephen Becker was one of the best selling books. But much more happened, find out here: 03 April 1965. Famous people born on this day include Nigel Farage. In UK Little Children by Billy J Kramer & The Dakotas was in the top 5 hits. The Carpetbaggers, directed by Edward Dmytryk, was one of the most viewed movies released in 1964. The Green Felt Jungle by Ed Reid and Ovid Demaris was one of the best selling books. But much more happened, find out here: 03 April 1964. The US president was John F. Kennedy (Democratic). Famous people born on this day include Mark Chopelas. In UK Summer Holiday by Cliff Richard was in the top 5 hits. Critic's Choice, directed by Don Weis, was one of the most viewed movies released in 1963. Seven Days In May by Fletcher Knebel and Charles W. Bailey II was one of the best selling books. But much more happened, find out here: 03 April 1963. Famous people born on this day include Sophie Moressée-Pichot. In UK Wonderful Land by The Shadows was in the top 5 hits. War Hunt, directed by Denis Sanders, was one of the most viewed movies released in 1962. To Kill a Mockingbird by Harper Lee was one of the best selling books. But much more happened, find out here: 03 April 1962. 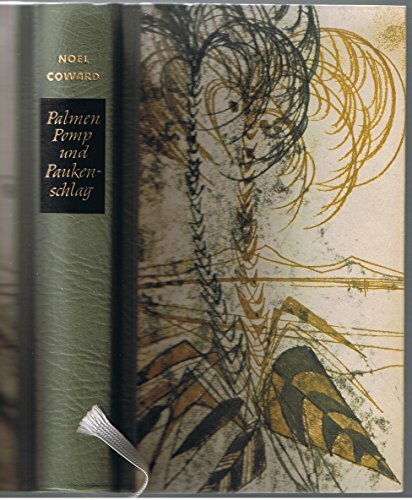 Pomp And Circumstance by Noel Coward was one of the best seller of 1961. But much more happened, find out here: 03 April 1961. The US president was Dwight D. Eisenhower (Republican). Famous people born on this day include Laura Marconi. In UK My Old Man's A Dustman by Lonnie Donegan was in the top 5 hits. The League of Gentlemen, directed by Basil Dearden, was one of the most viewed movies released in 1960. Ourselves To Know by John O'Hara was one of the best selling books. But much more happened, find out here: 03 April 1960. Famous people born on this day include David Hyde Pierce. In UK As I Love You by Shirley Bassey was in the top 5 hits. Stalingrad: Dogs, Do You Want to Live Forever?, directed by Frank Wisbar, was one of the most viewed movies released in 1959. Mine Enemy Grows Older by Alexander King was one of the best selling books. But much more happened, find out here: 03 April 1959. Famous people born on this day include Alec Baldwin. In that special week people in US were listening to Tequila by The Champs. Manhunt in the Jungle, directed by Tom McGowan, was one of the most viewed movies released in 1958. Life Plus 99 Years by Nathan F. Leopold was one of the best selling books. But much more happened, find out here: 03 April 1958. Famous people born on this day include Louis Satterfield. In that special week people in US were listening to Butterfly by Andy Williams. The Bachelor Party, directed by Delbert Mann, was one of the most viewed movies released in 1957. Blue Camellia by Frances Parkinson Keyes was one of the best selling books. But much more happened, find out here: 03 April 1957. 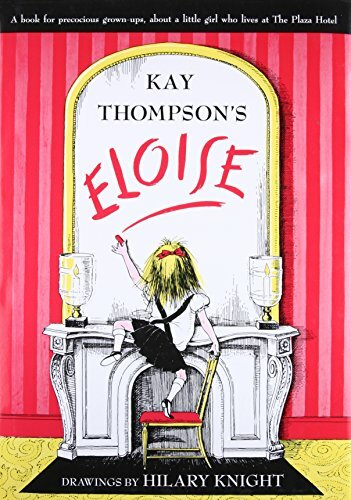 Eloise by Kay Thompson and Hilary Knight was one of the best seller of 1956. But much more happened, find out here: 03 April 1956. Famous people born on this day include John Mooney (musician). In UK Give Me Your Word by Tennessee Ernie Ford was in the top 5 hits. Stella, directed by Michael Cacoyannis, was one of the most viewed movies released in 1955. My Brother'S Keeper by Marcia Davenport was one of the best selling books. But much more happened, find out here: 03 April 1955. 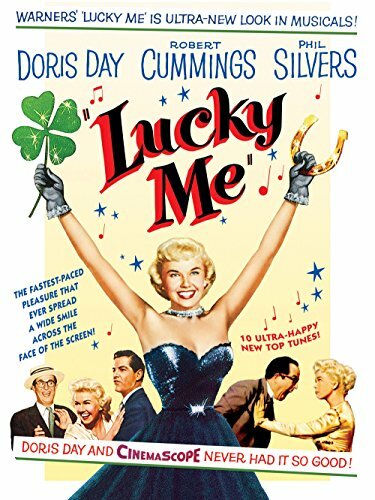 Lucky Me directed by Jack Donohue was one of the most viewed movies released in 1954. But much more happened, find out here: 03 April 1954. 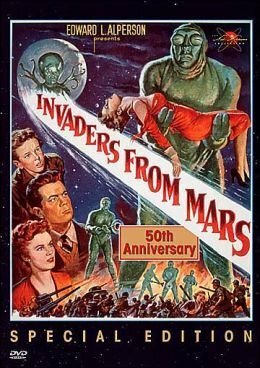 Invaders from Mars directed by William Cameron Menzies was one of the most viewed movies released in 1953. But much more happened, find out here: 03 April 1953. The US president was Harry S. Truman (Democratic). Famous people born on this day include Mike Moore. My Son John, directed by Leo McCarey, was one of the most viewed movies released in 1952. The Swimming Pool by Mary Roberts Rinehart was one of the best selling books. But much more happened, find out here: 03 April 1952. 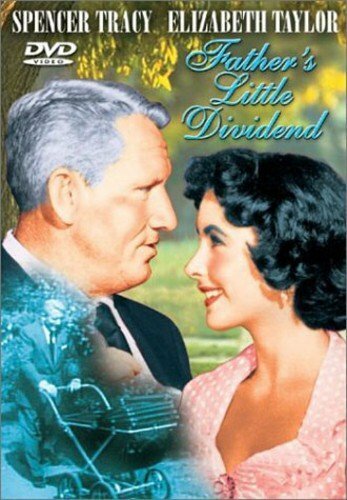 Father's Little Dividend directed by Vincente Minnelli was one of the most viewed movies released in 1951. But much more happened, find out here: 03 April 1951. 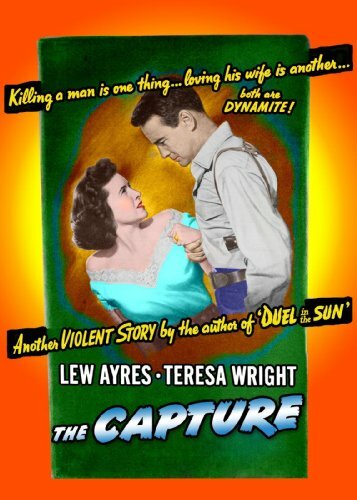 The Capture directed by John Sturges was one of the most viewed movies released in 1950. But much more happened, find out here: 03 April 1950. Champion directed by Mark Robson was one of the most viewed movies released in 1949. But much more happened, find out here: 03 April 1949. 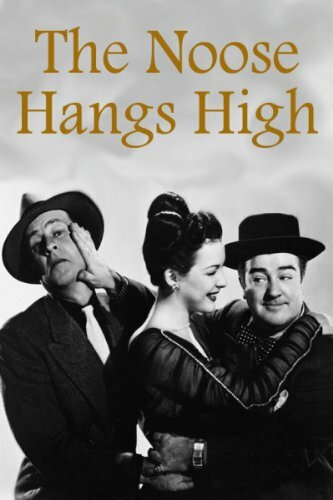 The Noose Hangs High directed by Charles Barton was one of the most viewed movies released in 1948. But much more happened, find out here: 03 April 1948. 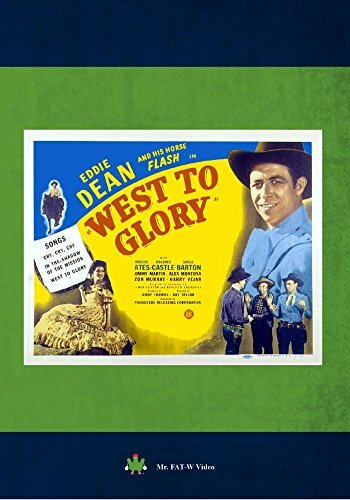 West to Glory directed by Ray Taylor was one of the most viewed movies released in 1947. But much more happened, find out here: 03 April 1947. 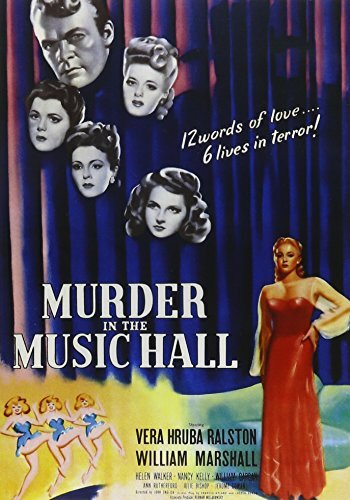 Murder in the Music Hall directed by John English was one of the most viewed movies released in 1946. But much more happened, find out here: 03 April 1946. 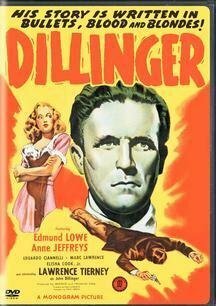 Dillinger directed by Max Nosseck was one of the most viewed movies released in 1945. But much more happened, find out here: 03 April 1945. 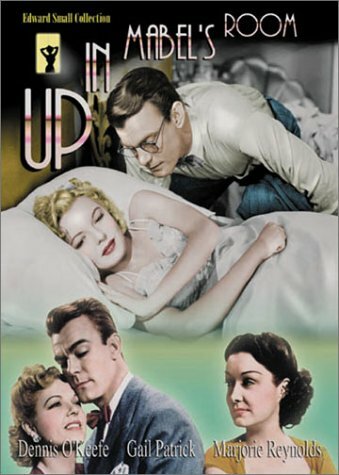 Up in Mabel's Room directed by Allan Dwan was one of the most viewed movies released in 1944. But much more happened, find out here: 03 April 1944. 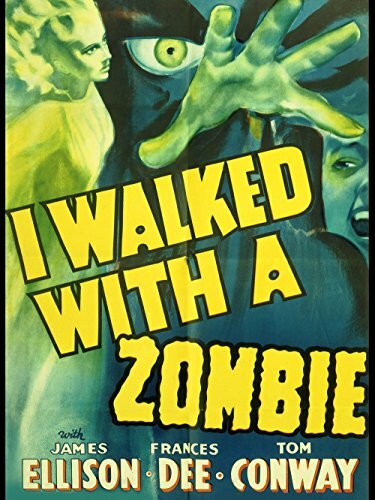 I Walked with a Zombie directed by Jacques Tourneur was one of the most viewed movies released in 1943. But much more happened, find out here: 03 April 1943. 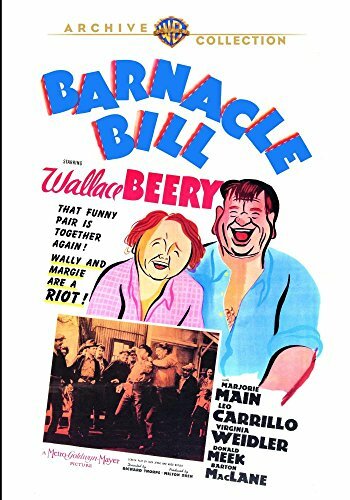 Barnacle Bill directed by Richard Thorpe was one of the most viewed movies released in 1941. But much more happened, find out here: 03 April 1941. 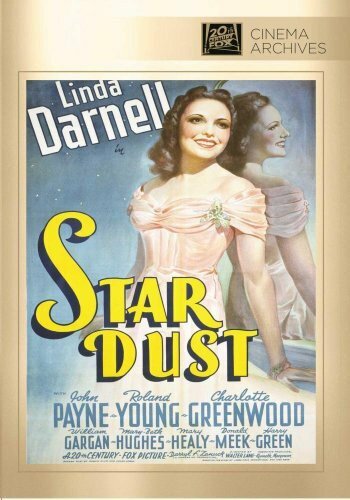 Star Dust directed by Walter Lang was one of the most viewed movies released in 1940. But much more happened, find out here: 03 April 1940. 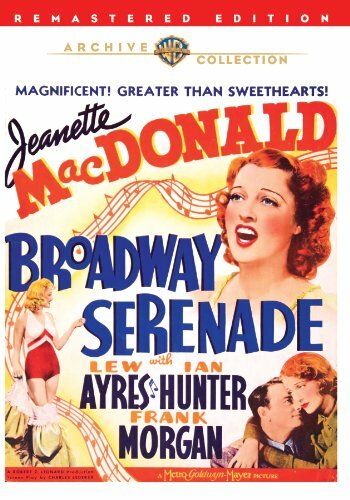 Broadway Serenade directed by Robert Z. Leonard was one of the most viewed movies released in 1939. But much more happened, find out here: 03 April 1939. 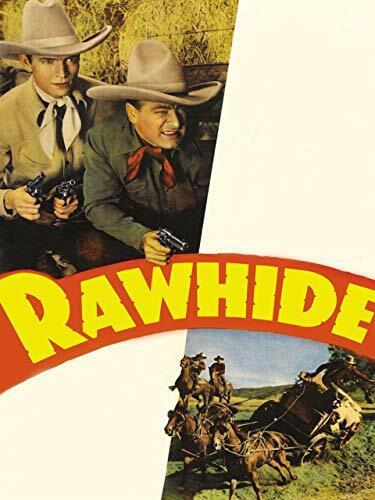 Rawhide directed by Ray Taylor was one of the most viewed movies released in 1938. But much more happened, find out here: 03 April 1938. Mr. 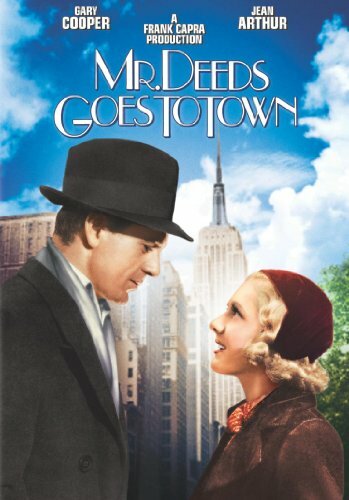 Deeds Goes to Town directed by Frank Capra was one of the most viewed movies released in 1936. But much more happened, find out here: 03 April 1936. 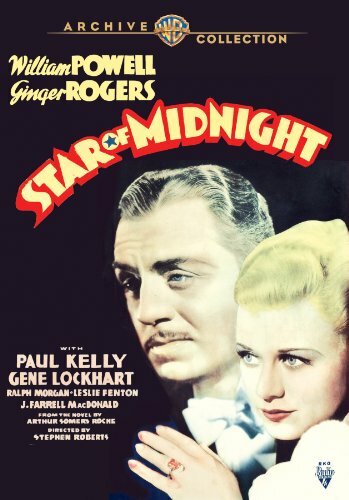 Star of Midnight directed by Stephen Roberts was one of the most viewed movies released in 1935. But much more happened, find out here: 03 April 1935. 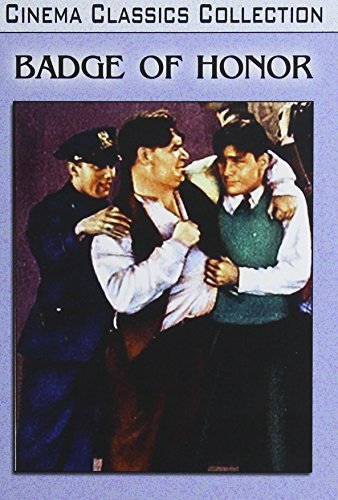 Badge of Honor directed by Spencer Gordon Bennet was one of the most viewed movies released in 1934. But much more happened, find out here: 03 April 1934. 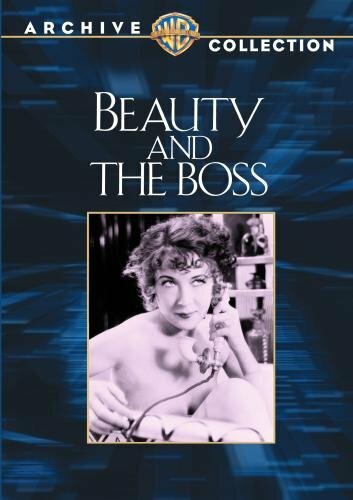 Beauty and the Boss directed by Roy Del Ruth was one of the most viewed movies released in 1932. But much more happened, find out here: 03 April 1932. 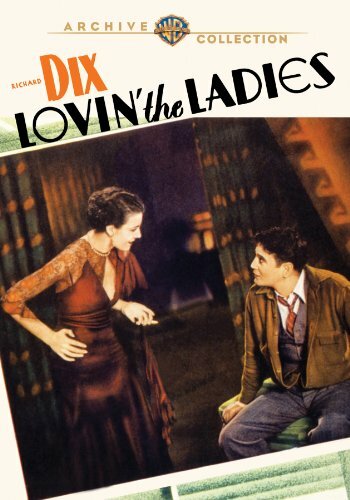 Lovin' the Ladies directed by Melville W. Brown was one of the most viewed movies released in 1930. But much more happened, find out here: 03 April 1930. 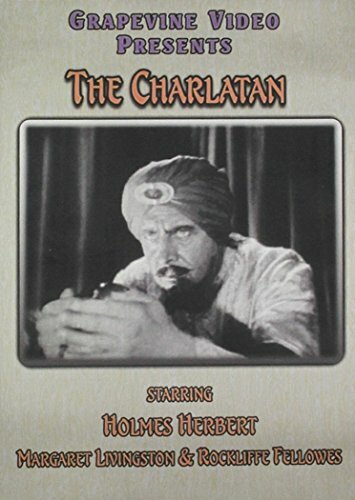 The Charlatan directed by George Melford was one of the most viewed movies released in 1929. But much more happened, find out here: 03 April 1929. 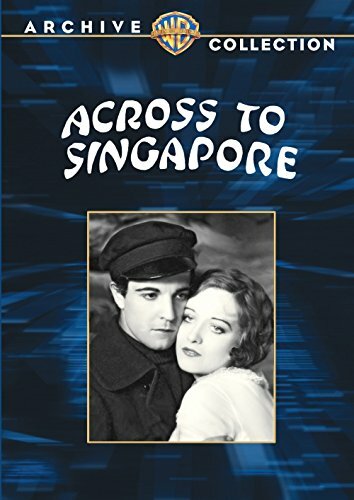 Across to Singapore directed by William Nigh was one of the most viewed movies released in 1928. But much more happened, find out here: 03 April 1928. 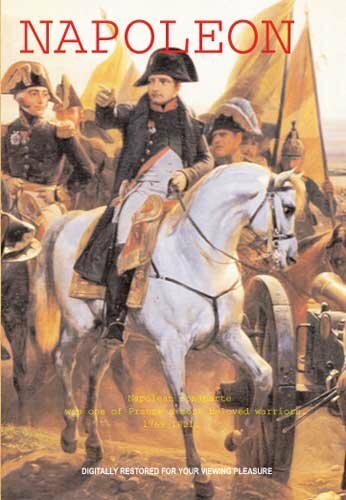 Napoleon directed by Abel Gance was one of the most viewed movies released in 1927. But much more happened, find out here: 03 April 1927. 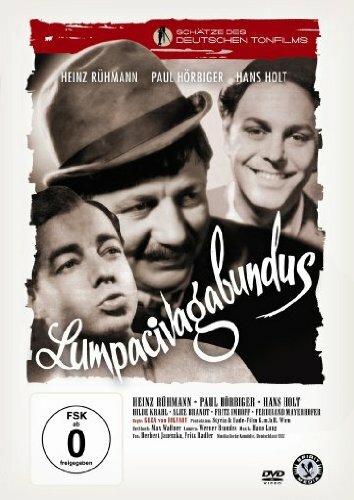 Lumpacivagabundus directed by Géza von Bolváry was one of the most viewed movies released in 1912. But much more happened, find out here: 03 April 1912.